Simpson 5 POINT 62" LATCH F/X BOLT IN INDIVIDUAL HARNESS as low as $129.95. Select your options on next page. Simpson HIGH TOP SHOE as low as $99.95. Select your options on next page. 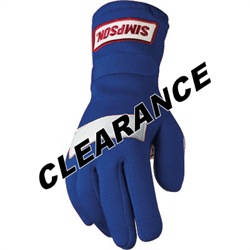 Simpson NECK BRACE NOMEX as low as $29.95. Select your options on next page.